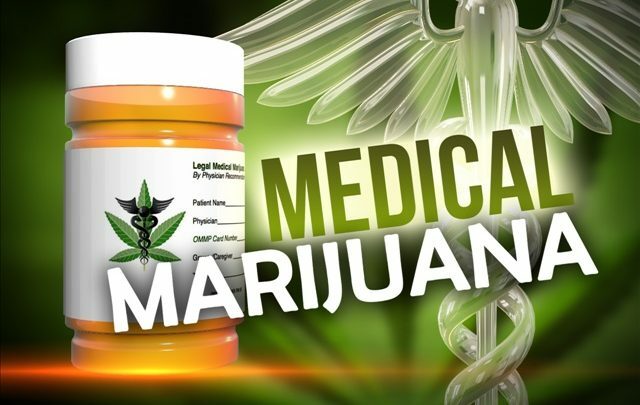 The Oklahoma Tax Commission reports that medical marijuana sales topped $4.3-million in January. The seven percent tax on medical marijuana sales generated $305,265 in January, more than four times the amount collected in December. Those figures don’t include the standard sales tax that varies from city to city that is also being assessed on medical pot sales.